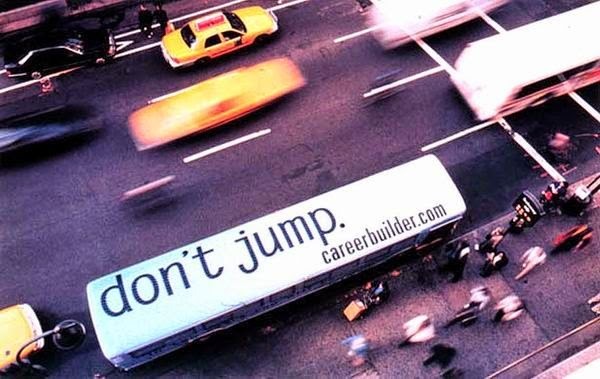 Nothing can capture your attention when walking down the road like a clever or funny advert. When done well they will be thought provoking and remembered well after you have passed them by. Below is a compilation of some of our favourite transport adverts, guaranteed to make you think and or chuckle! 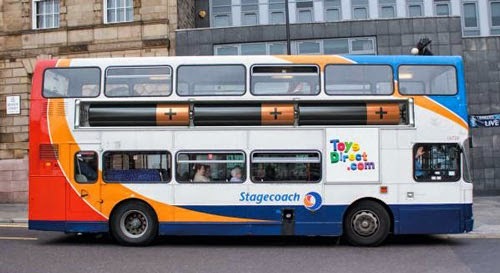 Toys seem to be a popular theme for transport adverts, which turn the full sized vehicles into memories of childhood. 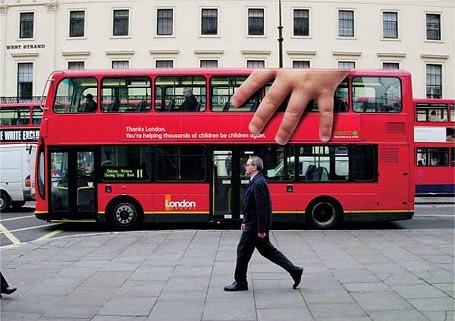 This bus is shrunk by the giant child’s hand clutch onto it. Similarly, this bus becomes a battery operated toy with clever image placement. 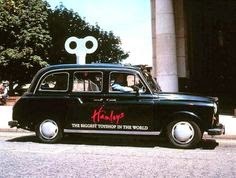 Hamleys added to the roof of the taxi to transform the car into a wind-up toy. 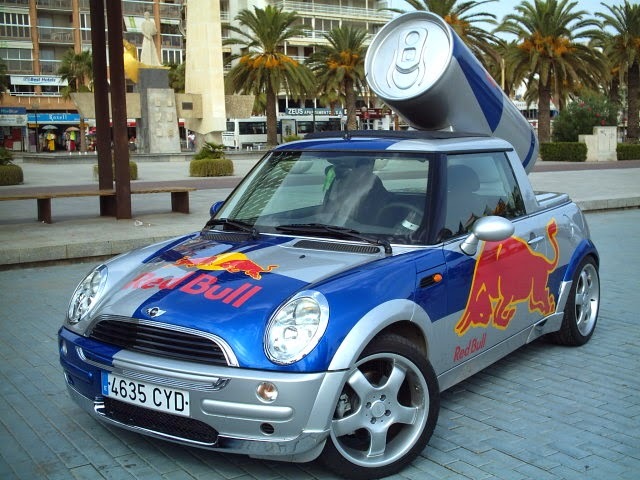 Another campaign which built into the vehicle is the Redbull car, which incorporated the can into the car’s roof, making sure it stood out against the traffic sky line. More impressive is when the adverts manage to make light of more serious issues. 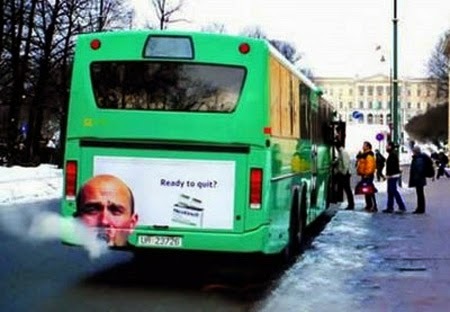 This quit smoking campaign is both clever and thought provoking. 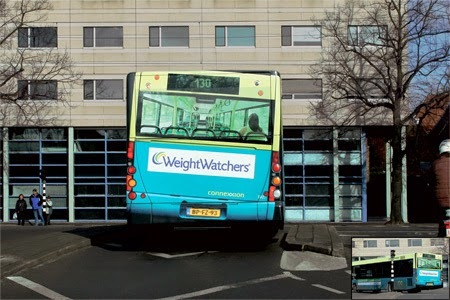 Weight watchers tap into society’s weight insecurities with this playful bus ad. Only visible from above, this ad pokes fun at people who don’t enjoy their jobs – cleverly visible from high rise offices. And finally a festive favourite! 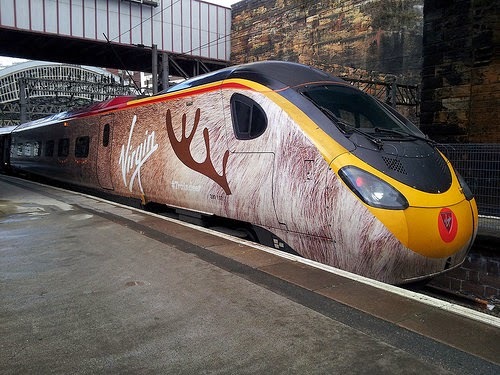 Virgin’s Traindeer promotes the company whilst spreading Christmas joy as it tours the country.